Sign up Today to Join the Fun! After School Spanish meets on Tuesdays from 3:00pm - 4:00pm starting in March. Science Matters meets on Mondays after school from 3:00 p.m. to 4:00 p.m. Registration sheets located by main office. 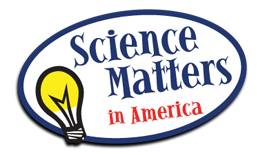 Information & registration: Science Matters or call 1-866-543-9386. 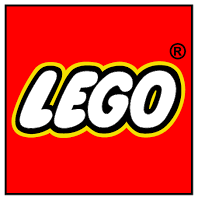 Lego Club - This is an ideal club for Lego enthusiasts. Each week we will offer project ideas, building challenges and time to share at the end of class. Classes (K-5th) meet every Tuesday from 3:00 p.m. to 4:00 p.m.